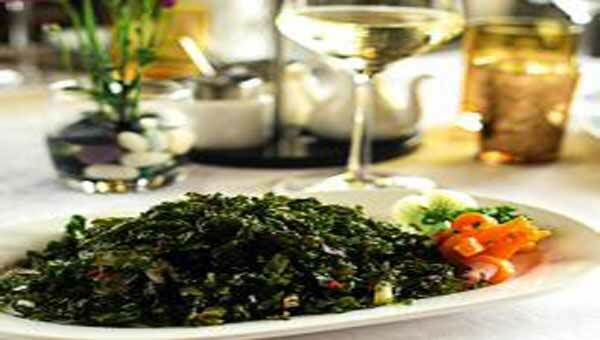 (BBN) – Served with fresh red chili, this crispy spinach dish comes with a smoky flavor and lovely crunch. An interesting twist to the leafy goodness. Fry the spinach and put it on a oil absorbent paper. Heat the wok, throw in the garlic and add onion, chilly and spinach along with seasoning. Toss all the vegetables together in the wok for 30 seconds which will impart a smoky flavor and blend the ingredients together. Serve hot on the plate, according to NDTV.